My guess is that you don’t own the Angry Birds Trilogy, but that you have played most of the content before. This is just a re-release of the first 3 Angry Birds games, the original, Rio, and Seasons on consoles and select handhelds. The thing is, this game doesn’t belong on consoles. It started as a mobile game, and should stay a mobile game. The thing is it costs 1300% more than the mobile games, yes, this game costs 40$. Angry Birds is a simple game. 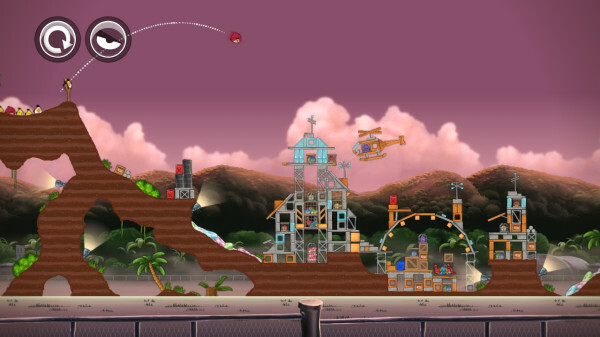 You launch birds at structures to knock them over and kill all of the pigs in the level. On mobile, you drag the birds back and let go to launch the birds. You can also tap the screen to activate the birds’ special powers. On the PS3, you aim the birds with the analog stick and launch with the x button. You also use X to activate powers. It kind of ruins the fun touch screen interactivity, and the controls feel gimmicky on console. The entire reason Angry Birds got popular was because you could play it for only about 5 minutes and still enjoy yourself. That 5 minute aspect is gone with the console version. You can’t have that same short session experience that you can on an iPhone. You also can’t bring your progress on the go: you have to always be on the couch. Angry Birds is a mobile game, and should stay a mobile game. The Ps3 version adds new levels: HD graphics, full animated cut-scenes, and awful Playstation Move controls. The extra levels are the exact same game though, and there are only about 15 “exclusive to console” levels. , I have to say, the graphics are beautiful, but they were good enough on mobile. The graphics are not a game changer. The cut-scenes are about 15 seconds long and not even very good anyways. The animation style is ugly, and they probably should have put more work into it. Don’t even get me started on the Move controls. It is IMPOSSIBLE to be accurate, in a game where you absolutely must be accurate. The cursor is shaky, and has launched birds when I didn’t want it to. I always like to zoom out to see the whole stage to see everything I need to hit, but that’s really hard in the console version. You have to hold a button, and flick your wrist up like 10 times. It is ok but can get aggravating, because it resets when you restart a level. Finally, if you enjoy extremely difficult trophies, and have way too much time on your hands, this game is good for you. There are easy ones, but then there is a trophy: the hardest, most time consuming trophy ever. 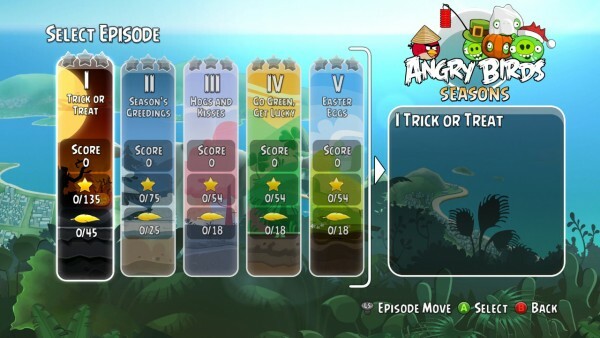 If you have ever played an Angry Birds game, you know how hard getting 3 stars on one level is. Now try getting three stars on every level across every game. It will easily take over 150 hours, and probably much longer than that. The Angry Birds games are fun, but not on console. 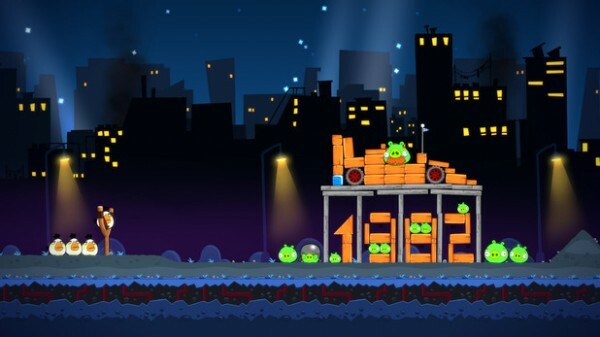 With gimmicky controls, and a ridiculous price, I don’t think that the Angry Birds Trilogy is worth it, especially with all of the great games coming out in 2013. I think you should save your money for a better game that is actually a well-suited game for console, and not just a hopeless grab for money.